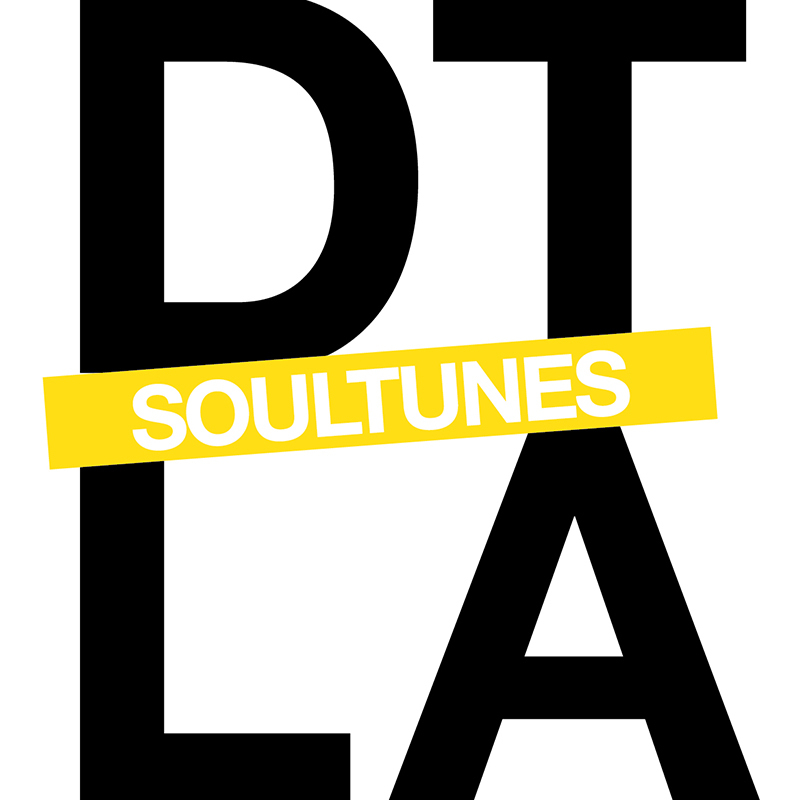 Stay tuned for the opening of DOWNTOWN LA, located at 898 Olive Street (323.463.7685). Questions or comments? Email blog@soul-cycle.com! Want to ride? To book a bike, grab a series HERE then book a bike!